With our CEREC system we are able to complete a crown in one appointment! 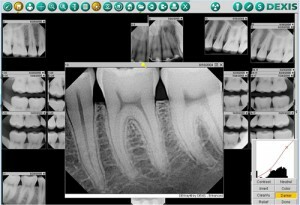 CEREC is a CAD-CAM (Computer Assisted Design – Computer Assisted Manufacturing) system where we create your new crown right here in our office. 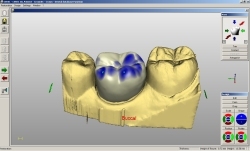 After preparing the tooth we take several 3D digital images and design the new crown right on the computer, the process is amazing and you’re welcome to watch the whole process. 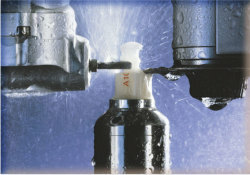 Once designed the milling machine takes over and creates your new crown from a block of porcelain in about six minutes! Once complete we bond in the new crown and you’re done, no return visit required. 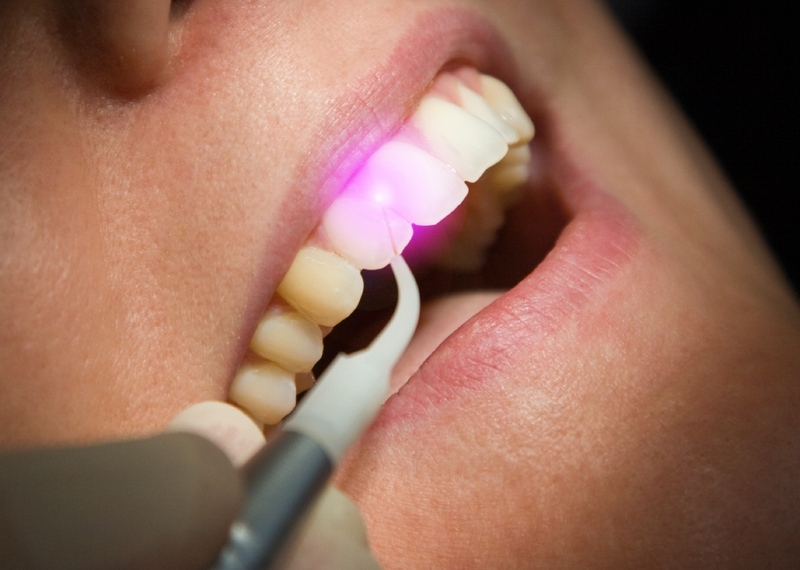 Laser dentistry is one of dentistry’s latest advances. The laser delivers energy in the form of light. Depending on the intended result, this energy travels at different wavelengths and is absorbed by a “target.” In dentistry, these targets can be enamel, decay, or gum tissue. Each type of tissue absorbs a different wavelength of light while reflecting others. Oftentimes no local anesthesia is required. 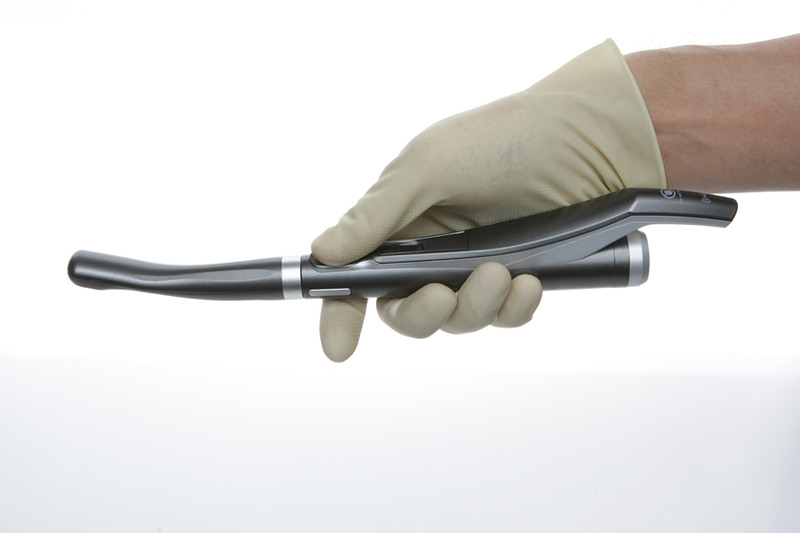 In laser dentistry there is no heat or vibration, making the procedure quite comfortable for most patients. For soft tissue (gum) procedures it eliminates the need for suturing and healing is much faster. Why wait weeks or even months with home whitening products when you can get your teeth eight shades whiter in just one hour with our Zoom! in-office professional whitening system. Whitening your teeth is safe and effective, and the Zoom! system condenses the process down to just one hour in our office. Your visit begins with a consultation to assess the goals and anticipated effectiveness of the treatment, as well as before and after photos to compare the results. Please see our Frequently Asked Questions section for more information. 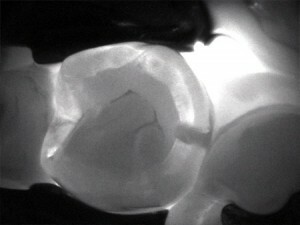 What if you could see through a tooth to find cavities or other problems? 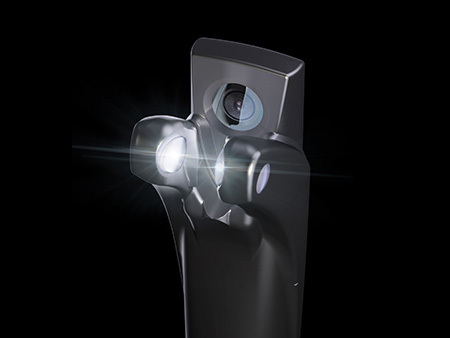 Our Carivu (pronounced carry-view) infrared camera does just that. It turns out that the enamel in your teeth transmits light pretty well, particularly infrared light, and the Carivu camera can read this to see the internal structure of your teeth. 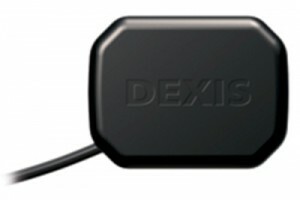 Things like cavities and cracks will interrupt the normal transmission of light through the tooth and show up as dark areas on the screen. 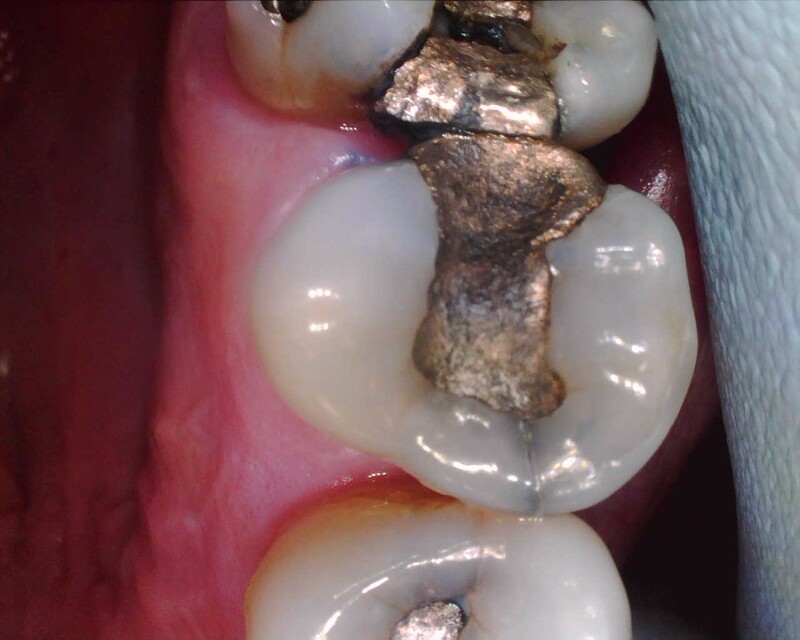 If we can find a small cavity or crack early we can often treat it conservatively and avoid bigger problems later, truly a win-win for everyone.